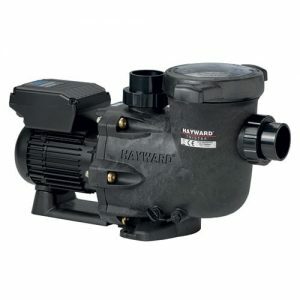 Hayward pool pumps are engineered for dependability and performance. Recognised as the industry leader, their full range of variable speed, high performance and medium head pumps lead the way in energy efficiency, including Australia’s first 9 star energy rated pool pump. Their pumps are equipped with heavy-duty motors for cool, quiet, and efficient operation. Engineered and designed to stand-up to today’s most demanding installations, these pumps set the standard of performance for swimming pool, spa and waterfall pumps. The German made Hayward range of energy efficient pool pumps are the most reliable of all available in the Australian market. They are also repairable and completely serviceable unlike most of the others available.